2nd prize - CHAPS open in hand. 3rd prize - Miniature Coloured Stallion. 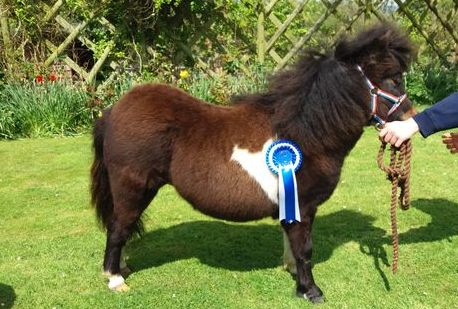 2nd prize - Miniature Shetland Coloured Yearling. 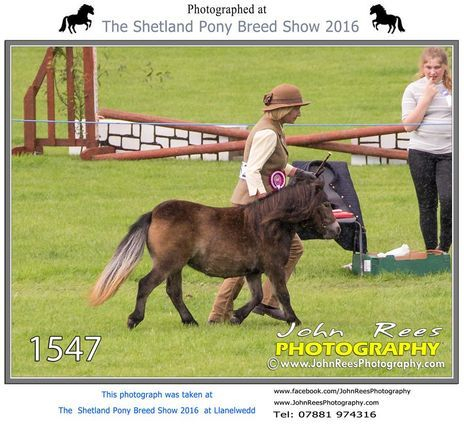 3rd prize - Miniature Shetland Yearling Filly. 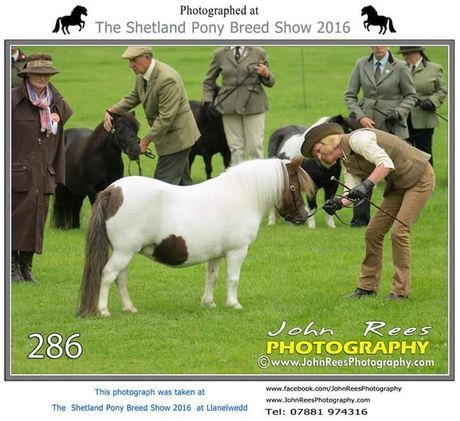 1st prize- Miniature Yearling Filly and Highest Placed Exhibitor Bred.